Dr Agnes Csikos is Institute Director of the University of Pecs Medical School, Institute of Primary Health Care, Department of Palliative Medicine; President of Pecs-Baranya Hospice Program; and a Leader in the International Palliative Care Leadership Development Initiative (LDI). Agnes graduated from Pecs University Medical School and specialised in Family Medicine and Palliative Care. She has Trained and worked internationally, and presently lives and works in Hungary. She established the first Department of Palliative Care in the country, and is tenured professor at the University of Pecs Medical School, teaching medical, nursing and pharmacy students, residents and CME participants. Agnes initiated the establishment Pecs-Baranya Hospice Program in 2004 providing home hospice care regionally. She provides patient care in various clinical settings. Agnes leads national and participates in international research programs, and teaches symptom management and pain control, psychosocial and spiritual aspects of care, placing emphasis on education of the multidisciplinary team approach. She is a pioneer, introducing new forms of palliative care services in Hungary, and runs the first Palliative Care Outpatient Clinic at the Department of Oncology. Agnes has established inpatient consult service and inpatient active palliative beds with a multidisciplinary team at Pecs. 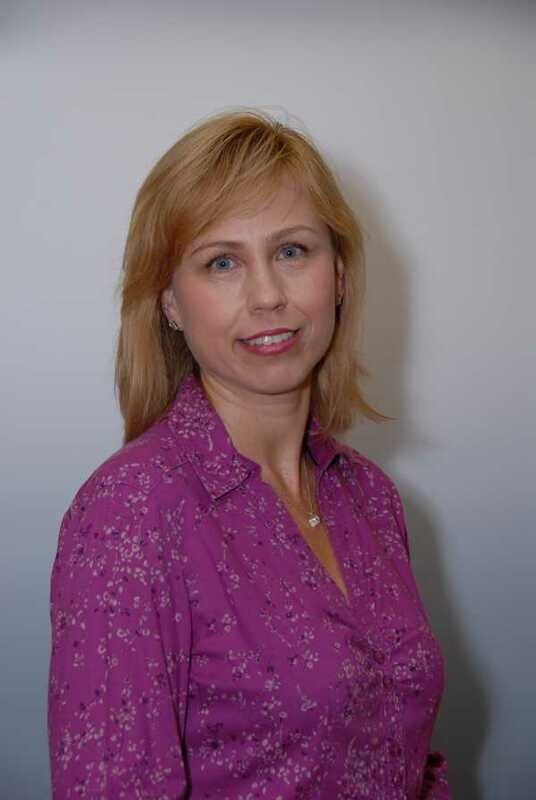 She is a board member of the Hungarian Hospice-Palliative Care Association and the Hungarian Pain Society. Agnes initiated the World Hospice and Palliative Care Day and Fields of Hope Programs at Pecs. She is the member of the editorial board of the Journal of Palliative Medicine. Agnes is passionate about developing and improving palliative care locally and globally through clinical care, education and research.